Welcome to my homepage. I'm Kirk. I live in Wheaton, IL. 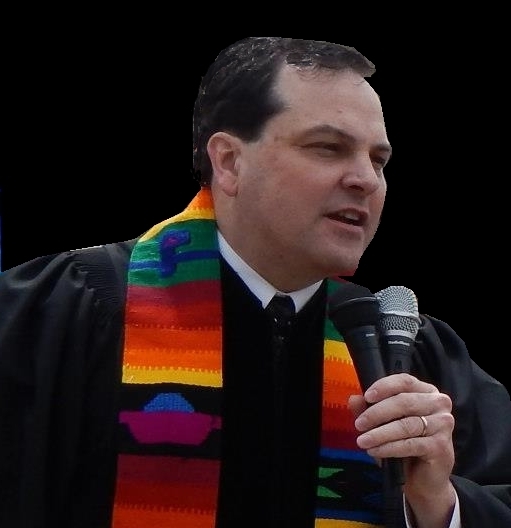 I'm also the Pastor of St. Paul's United Church of Christ in Downers Grove, IL. 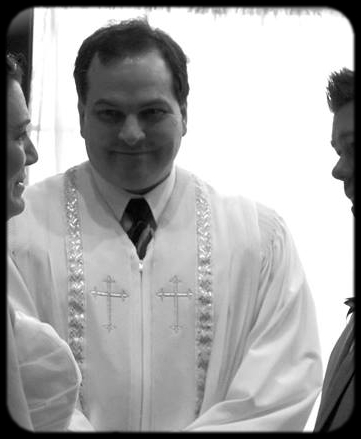 I perform wedding ceremonies for folks in the Illinois/Chicago area -- I'm also available for underwater ceremonies! Additionally, I regularly officiate at funerals and baptisms. My parents are terrific and popular entertainers -- see the Programs Unlimited site!